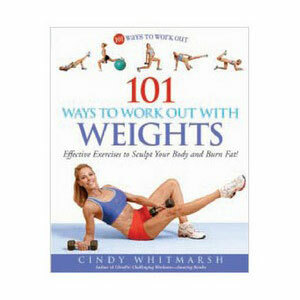 This book targets another piece of inexpensive yet powerful equipment—dumbbells. Many people buy them but either use them incorrectly or not at all because they’re not sure how. 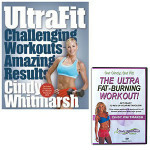 This book gives 101 different exercises for upper and lower body that you can do in the gym or at home. Strength training can actually change the shape of your body, improve your metabolism, and build bone strength—but most women aren’t sure how to do it. 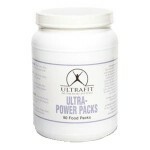 This book makes it easy to reap the enormous benefits of weight training–in your own home.